I'm obsessed with matte lipstick. And at one point, I thought the only way to get some was to buy it. But here is where the power of YouTube comes in. 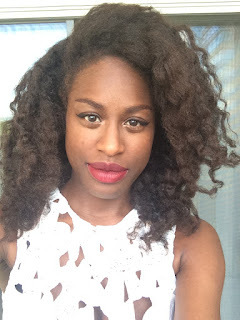 I simply typed in "how to matte lipstick," and I had over 100 tutorials showing me how. The easiest method, just take some translucent powder (or in my case rice flour) and press into the lipstick. Press lips together, which helps absorbs the wetness, and then lightly brush off excess. Voila! Matte lipstick. 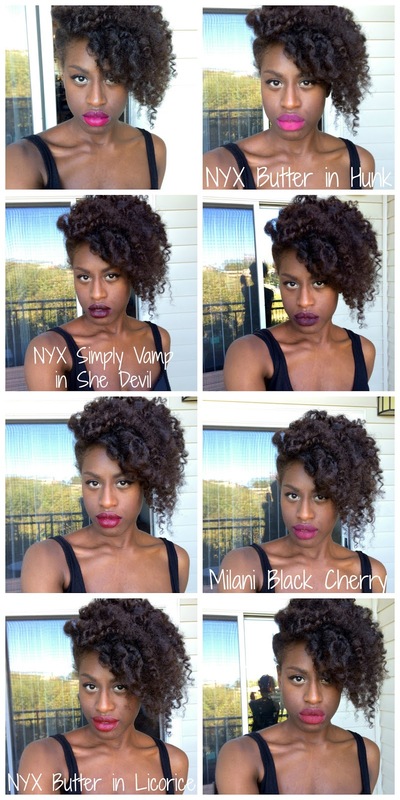 I mattified a few of my favorite lipsticks to show you how easy it is and amazing it looks.